No action required: Take a closed beta key for Xenon Racer! If you've got a Steam account, a decent setup, and the desire to test out a racing game before it's available to the public, then you're the perfect candidate for this one. 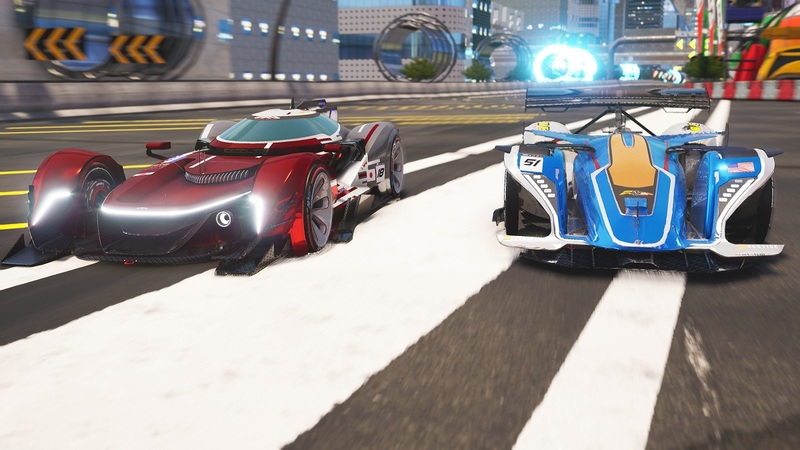 We've ton a ton of Steam keys for Xenon Racer's closed beta trial. Take one and see how ya like it! So, a futuristic F1-style racer with cars powered by special gas in semi-legal street races? Man, they don't get this high-concept anymore. Use the widget below to take a Steam key. That's it. No more instructions required. Take that, IKEA. The closed beta trial runs from 6 a.m. EST on Friday, February 1 to 4 p.m. EST on Sunday, February 3. Let us know if you have any trouble with the widget. Xenon Racers releases on PC, PS4, Xbox One, and Switch on March 26, 2019.